allows OEM's to grow their business efficiently and cost effectively. their IT hardware long after the OEM warranty ends. backed-up and quickly recovered should disaster strike. Offload depot repairs, field services, product lifecycle management and logistics overflow with a global partner with the end-to-end capabilities to deliver products faster and at a lower cost. Enhance security, efficiency and flexibility in your IT infrastructure with our global, comprehensive IT services including our third-party hardware support, break/fix, IT managed services and IT as a Service. Procuring hi-tech devices from medical imaging solutions, IT hardware and more. Our experience repairing and servicing a ride range of products will help extend the lifecycle of your product. Partnering with Quest and their Global Onsite Maintenance Services allowed us to save hundreds of thousands of dollars on IT capital expenditures by allowing us to continue to use solid, older equipment that is supported with operational costs thus helping us provide key capital dollars to meet the Meaningful Use’ requirements outlined in the Stimulus Bill. Customers can choose to maintain all of these hardware resources themselves and work directly with individual vendors as required. Alternatively, more and more of our customers... are asking us to lighten this maintenance load for them and provide a complete support package. Ours is a highly attractive model that has been adopted by approximately 600 customers who, collectively, are generating nearly 900 million radiology studies over the past decade. Central to our value proposition is the promise that when customers need more server horsepower, they get it. When they need more archival storage space, they get it. If the system’s not fast enough, we make it faster. We respond to each request, quickly and efficiently, while ensuring 99.9% and 99.99% uptime. 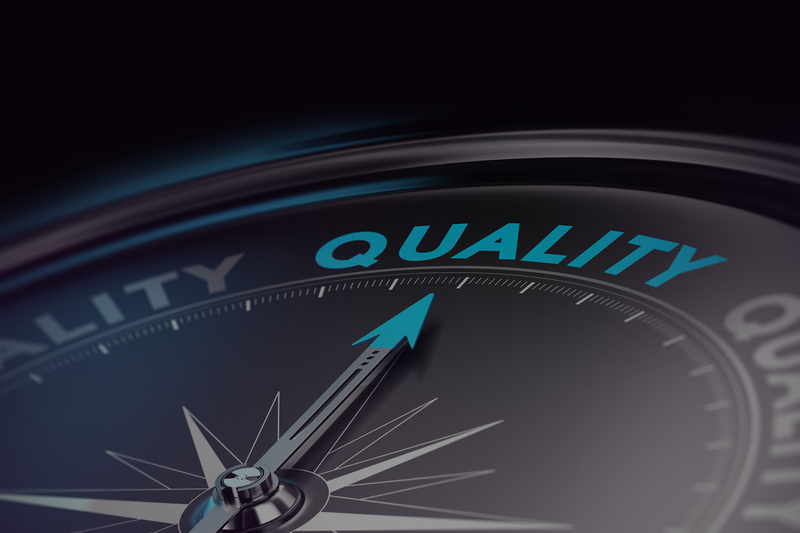 Quest has allowed us to centralize hardware support resources and focus on our core competencies of sales, service and after-sales system support.